The Grain of Truth Network is a monthly comedy show podcast in the style of a digital radio station which blends surreal segments with current event satire. 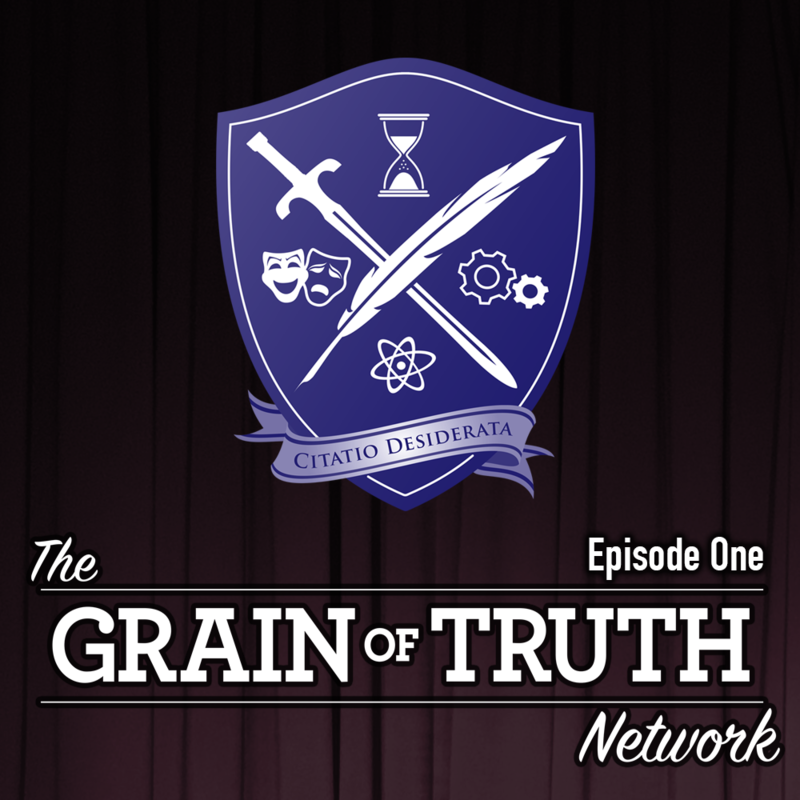 Episode #1 of The Grain of Truth Network. Starring David S. Innes, Brendan Jellie, Scott McAteer, Stayci Taylor, Lliam Amor and Clare Callow. Recorded on the 1st of July 2017.